Irrational Games' long time revered classic, System Shock 2, is finally getting an overdue digital release through Good Old Games tomorrow. Fans have waited for a long time for the complicated distribution rights to unravel themselves allowing the game to finally hit the market, and what GOG has planned for the release will not leave them disappointed. In an interview with Rock, Paper, Shotgun, Good Old Games' Guillaume Rambourg stated that the game has been one of the most requested since the website's launch. To celebrate, he confirmed that the popular classic game distribution site had pulled out all the stops to make a "virtual collector's edition." "In addition to the soundtrack, the GOG.com version of the game will have concept art, maps of the Von Braun, a interview with Ken Levine, the first pitch document, and much more." 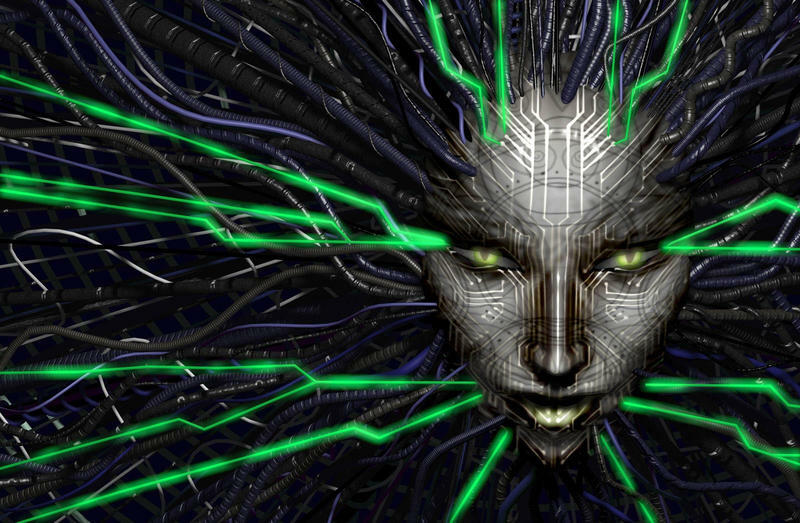 Many who enjoyed System Shock 2 back in the day consider it to be one of the scariest and most unique gaming experiences available, blessed with excellent RPG progression and nearly infinite ways of completion. Others consider it a spiritual precursor to the popular BioShock games, and many fans who learned about it through Irrational's popular hits have been unable to secure a copy in recent years. Now they finally have a chance. I fall into the later category of gamers. I have never played System Shock 2, but I am more than excited to see what all the hype is about. I'm already planning to buy, so can fans tell me what to expect?